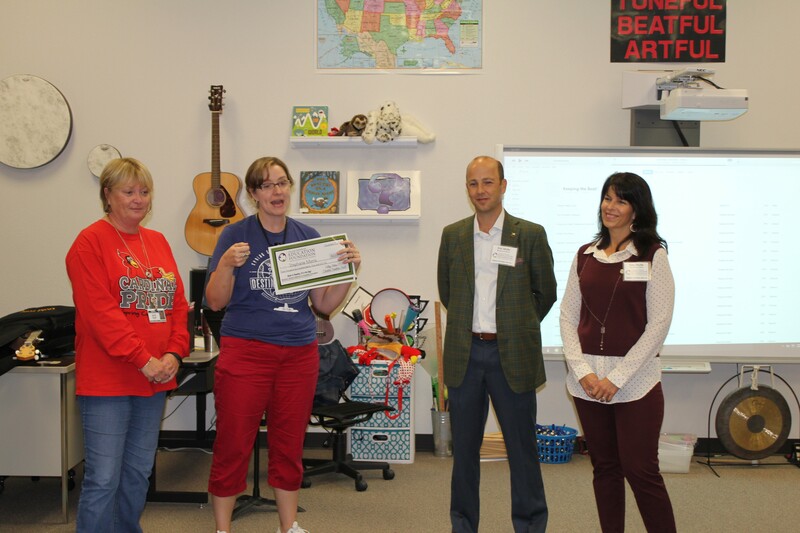 In 2018 we were pleased to provide a $2,400 grant called Unlocking Science Through Breakout Games, which went to four teachers at College Station Middle School. 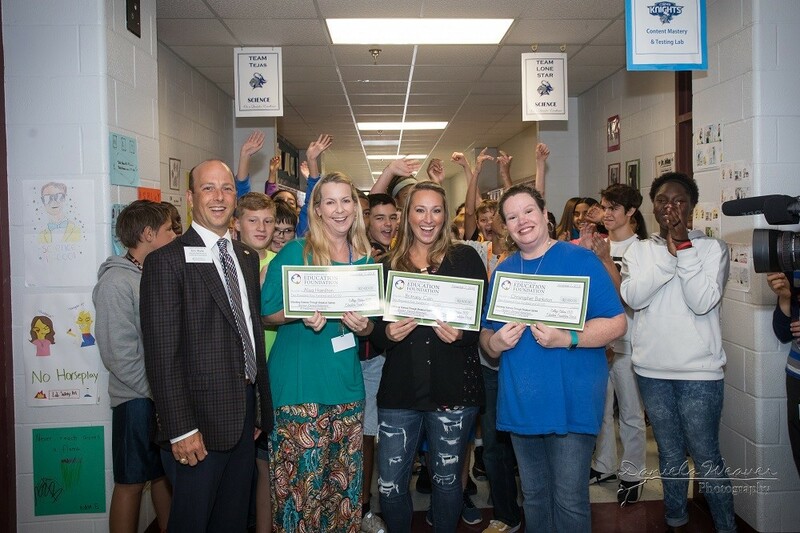 In 2017 we again had the opportunity to assist teachers in College Station ISD via the College Station ISD Education Foundation. 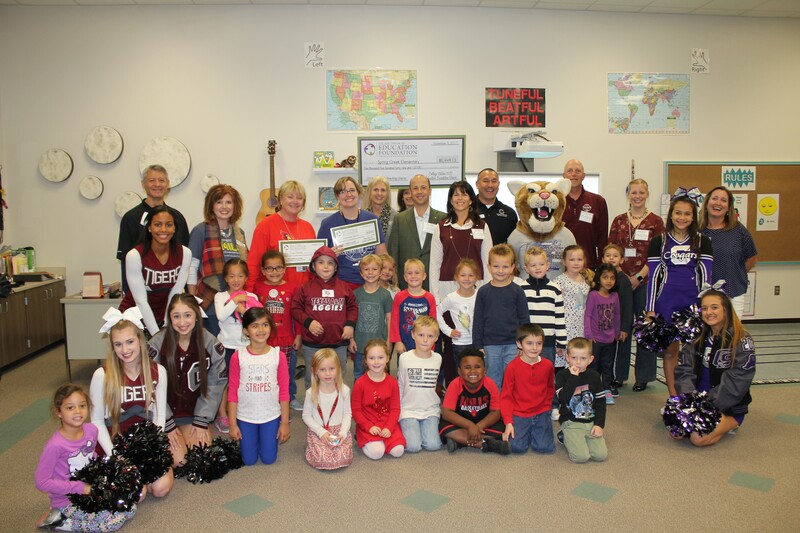 In 2016 we were pleased to assist several teachers in College Station ISD via the College Station ISD Education Foundation. 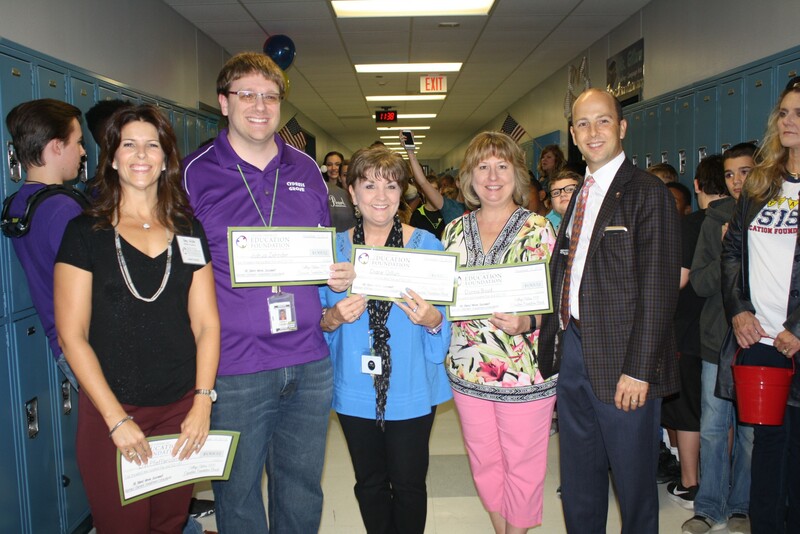 Here are some pictures from that Grant Patrol. 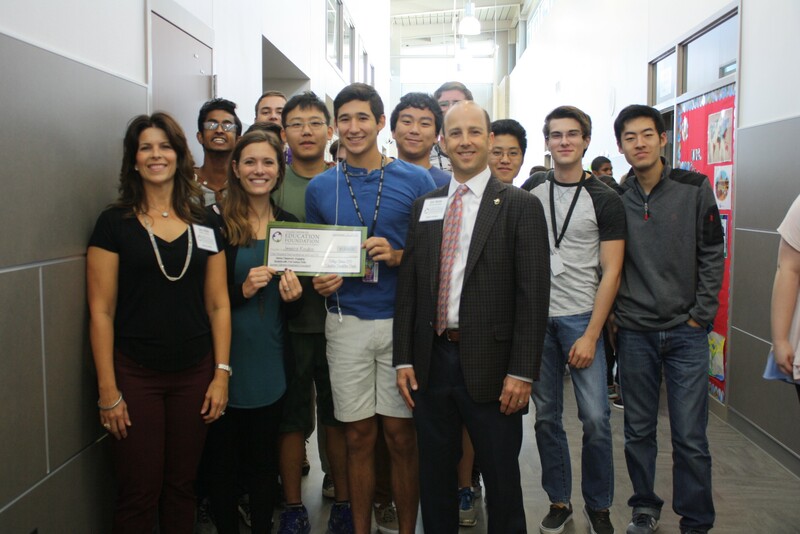 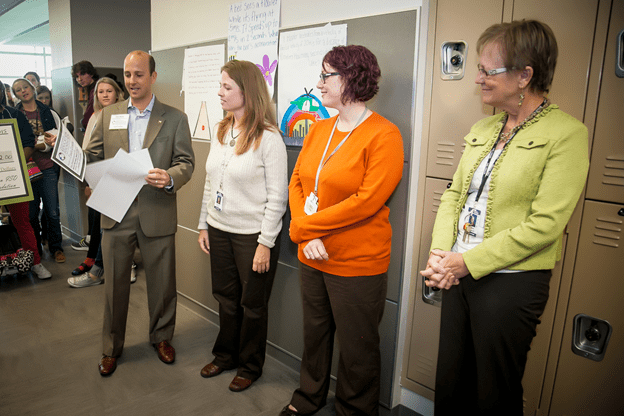 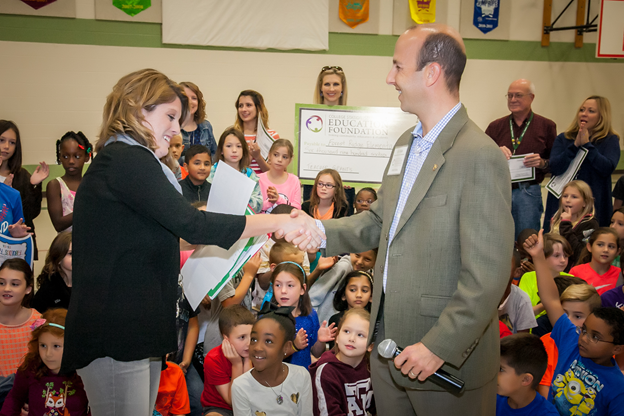 In 2015, we again sponsored grants for the College Station Education Foundation, benefiting teachers in College Station ISD. 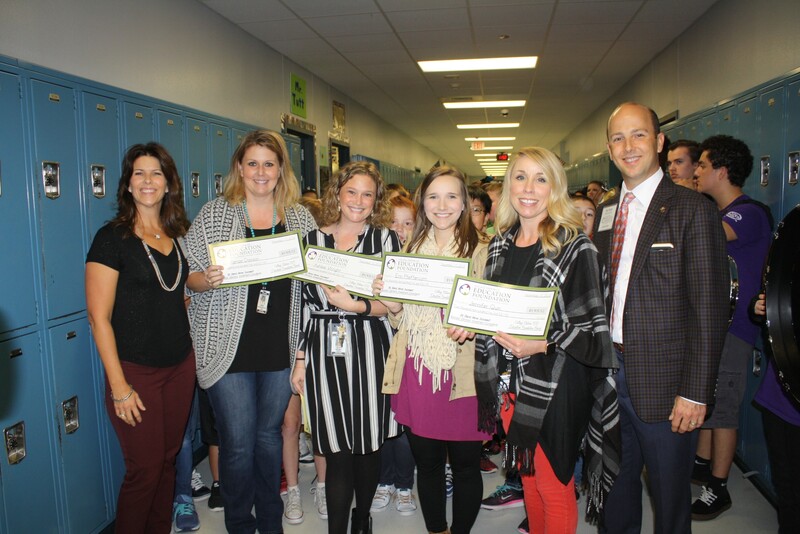 Here are some of the pictures from the Grant Patrol where the teachers received their surprise!